See the world through the eyes of a Smartphone Microscope. 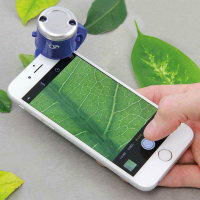 This lense is compatible with most smartphone cameras so go ahead and capture images with your camera without missing out any little detail. Perfect for those who love to pay attention to detail. Fitted my MA1 with just a little jiggle about. Good performance and the grandchildren are always now finding things to look at. I am well pleased with this purchase. Works better than I had anticipated even though I have the use of only one hand. I bought this device for a Christmas present so I haven't taken it out of the box, just wrapped it up. Delivery and price were really good as always. It seems well made and looks great. If you are someone who has always has a keen interest in technology then this product will be right up your street! This gadget gives you the perfect opportunity to use new and exciting techniques to learn and discover more techniques without having to invest a significant amount into expensive equipment. 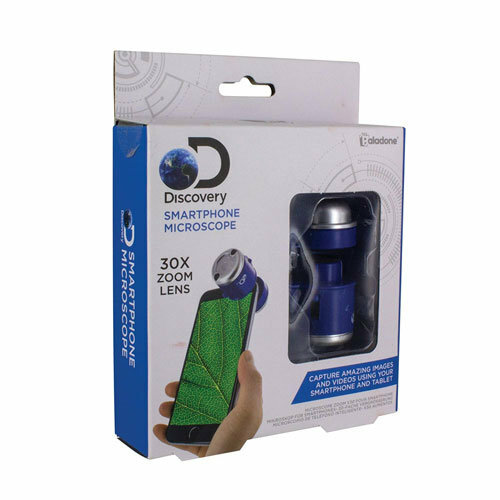 All you have to do is slide your phone in-between the microscope and you will be able to capture images with your smartphone with impeccable detail. 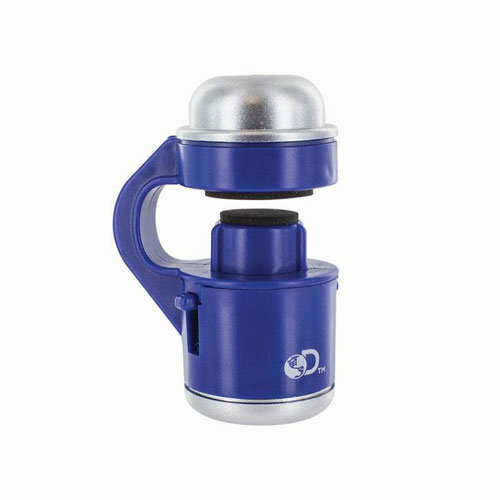 Even if you aren't someone who is interested in science, this product will be something of interest to everyone. You will be able to study nature or even everyday objects in and around your home. It's a perfect way to spend some time with your friends and family whilst having fun within the comfort of your own home!